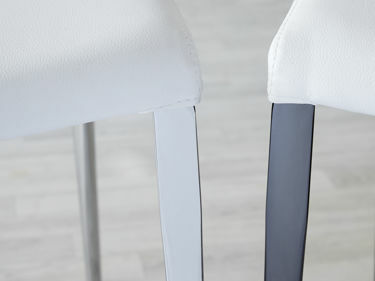 When it comes to selecting a dining chair for your home, it's important to find a piece that not only looks effortlessly stylish, but that also makes you feel great when sat in it. Finding the balance of comfort and style can be tricky, but we think we've ticked all the right boxes with our Form Black Chrome Dining Chair. This modern cantilever black chrome chair is a smooth blend of style, design and comfort that will give your home a feeling of luxury each and every day. The cantilever base of the Form chair is extremely well engineered. 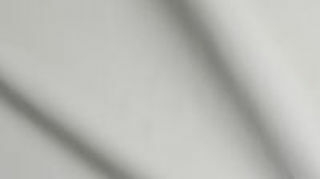 It is made from a shaped steel rod which has then been reinforced with a solid metal inner thread. This makes the chair easy to move while still adding that extra layer of frame support for you when you are seated. 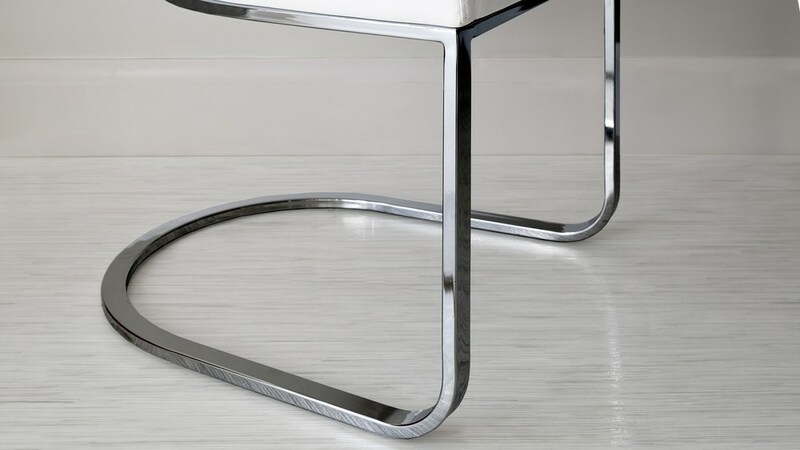 The black chrome cantilever base of the Form is another feature that gives this chair its effortless designer looks. Black chrome is a luxe, shiny surface that has all of the properties of regular chrome, but with a deep black pigment. It's not a solid black but it has a deep, midnight grey quality about it which creates its premium look. Black chrome is just as shiny as regular chrome but it's not quite so bright, meaning it looks great styled alongside regular chrome and even matt finishes. This will allow you to really customise your space and work with a variety of finishes throughout your dining area. The Form dining chair is upholstered in tactile faux leather and is available in a range of hand-picked contemporary colourways. 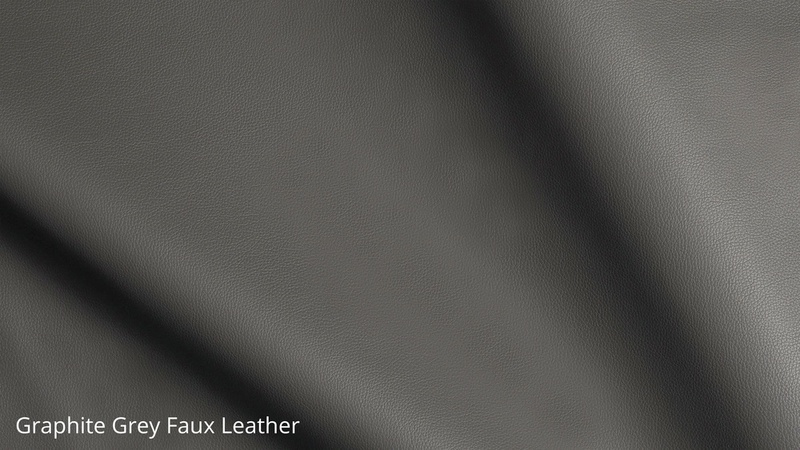 Faux leather is a great alternative to real leather as it means you can work within your budget without having to compromise on style. 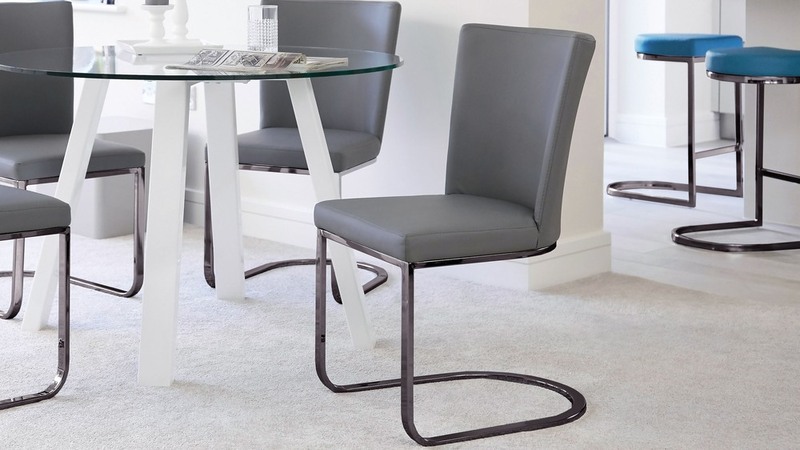 The Form dining chair comes complete with floor gliders which are set within the frame. This is beneficial as it results in better wear for the chairs and protection for your hard floors. The floor gliders will also help to reduce drag noise when the chairs are moved, again adding the quality feel of this modern dining chair. You'll feel fully supported when sat in the Form chair as the seat and backrest are both made from a denser foam. This really helps to enhance both your comfort and the chair's recovery, as it allows the seat to bounce back and not sag when vacated. This means it will retain its smooth shape and clean lines for longer. The Form Black Chrome Dining Chair combines contemporary design with clever engineering, all to provide you with a dining chair that not only looks great but is also a dream to sit on. 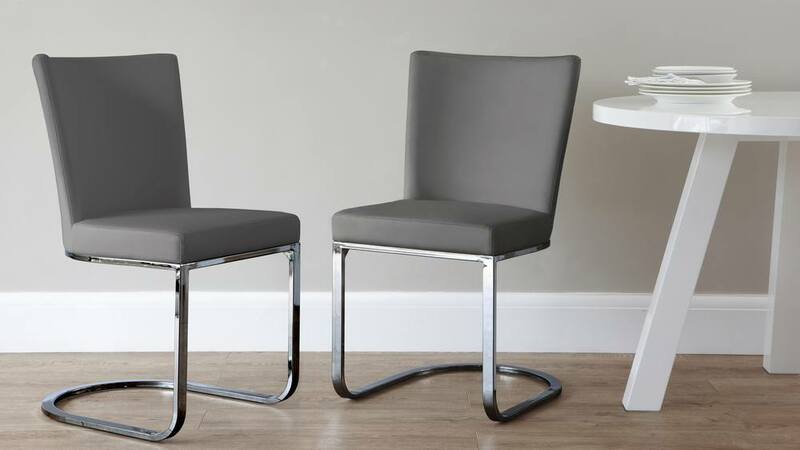 If you love the look of the Form in black chrome, why not take a look at the rest of the range which includes the Form Black Chrome Cantilever Dining Armchair and Form Black Chrome Bar Stool.